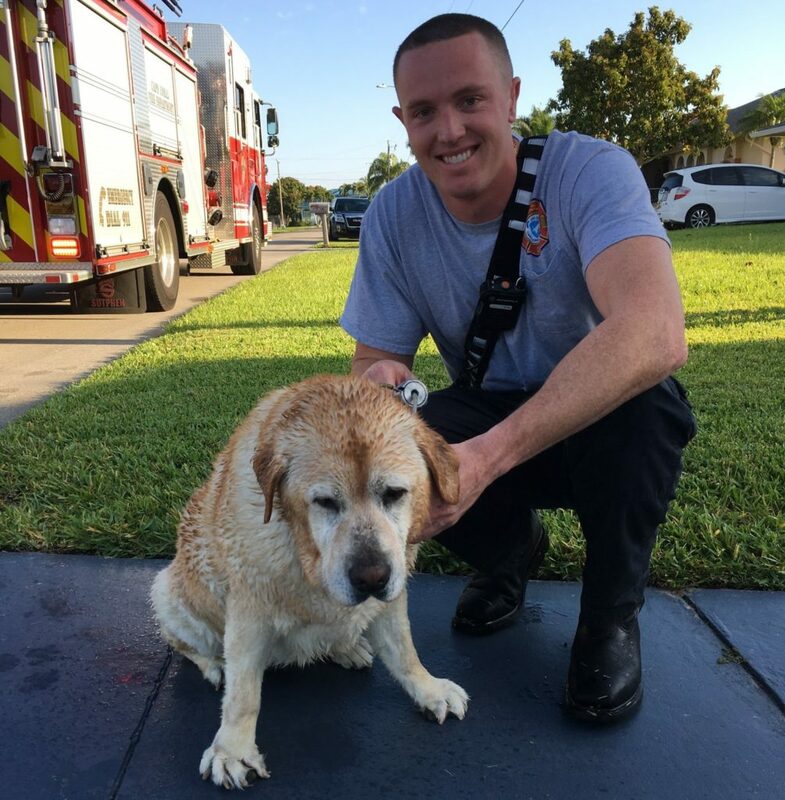 Firefighters have rescued a golden retriever after she fell into a canal. Kensey, the golden retriever, went missing from her owners for three hours. To their dismay, the 12-year-old furry friend fell into a canal Monday morning. Kensey’s owners suspected the dog may have fallen into the canal and went searching for her in their kayaks. Luckily, they would find her on land, safe with firefighters from the Cape Coral Fire Dept.